Train in one of my private groups! Get a small group of friends together! One to one sessions are a great way to start your fitness journey, return to fitness or take your fitness to the next level. We can work on a programme for you and only you! All Fit Girl Factory sessions take place at your place or mine, just you and me - you don’t have to go to a gym and no gym membership is required. Just pick day and time to suit you and off we go! How fab is that!! What better way to enjoy an exercise class than with a group of great women! Unlike a class at a gym, our sessions are guaranteed to consist of between one and six ladies, so you get lots of personal attention. Sessions are fun and challenging so you can see and feel your progress. By the way, laughter is a must!! If you can’t make a group time then you can book a slot to share with family and friends. Mums and daughters, mates, nieces and aunties have all trained together at Fit Girl Factory and have loved it!!! ‍‍‍So, come and join the Factory… By the way, laughter is a must!! 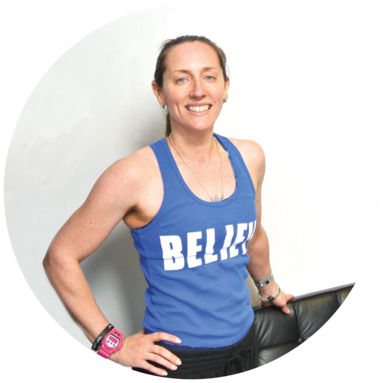 I’m Faye, a Canterbury based personal trainer. In 2012 I launched Fit Girl Factory with the premise that women should have the opportunity to discover their inner strength through exercise. Since then I have helped dozens of ladies achieve their fitness and lifestyle goals. 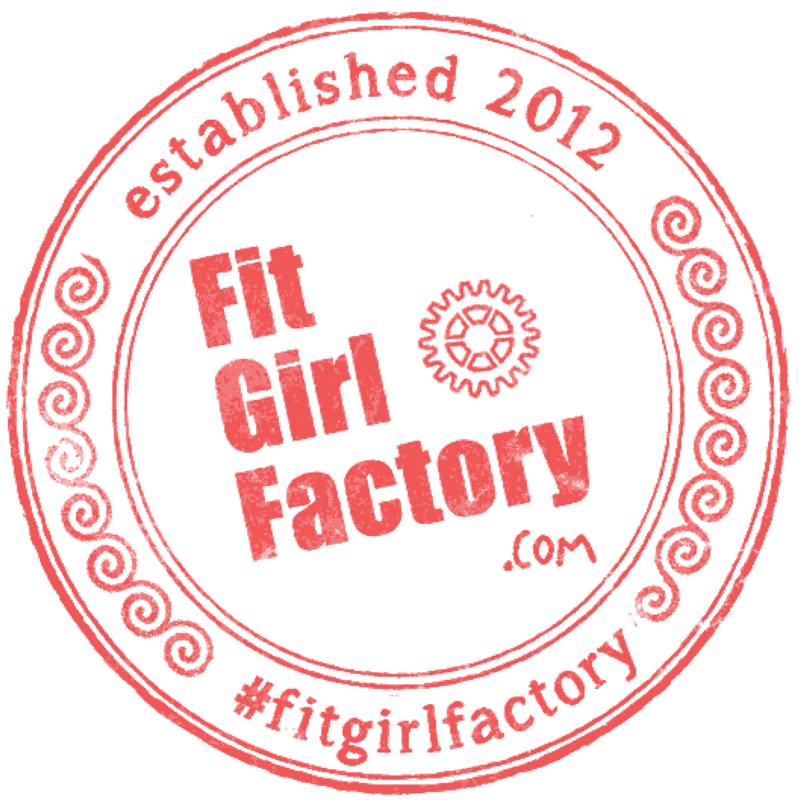 Fit Girl Factory is a community of women of all ages, shapes and sizes that love to workout, laugh, chat and socialise. I specialise in training individuals, pairs and small groups of women. Every workout is designed to burn fat, tone muscle, boost metabolism and, most importantly, enjoy! Fit Girl believes in women a‍‍‍s a community, supporting each other, cheering each other on and having lots o‍‍‍f fun!